Catalytic Converter Vs. Resonator: What’s the Difference? 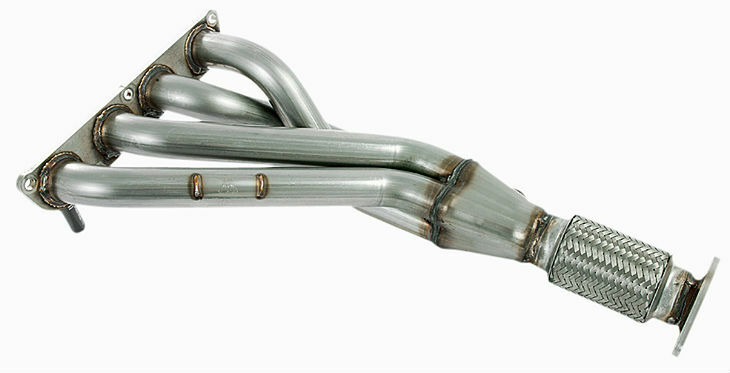 Both the catalytic converter and the resonator are parts that are installed in the exhaust system of a car. When both of them are used properly, they help reduce the amount of noise and the emissions generated by the exhaust system of a vehicle. Even though they both serve as parts of the exhaust system, there are a few differences that allow you to tell them apart. The catalytic converter, or simply the cat, is used to reduce the amount of toxic byproduct emitted from the combustion of the engine of a vehicle. The cat is comprised of three individual parts – the core, the catalyst and the washcoat. The washcoat increases the converter’s efficiency by providing an area to store active precious deposits of metal. The core is a honeycomb-shaped part which provides extra surface area for the cat. The catalyst is where all the magic happens. It’s usually made of palladium or platinum which strips the nitrogen atom from the air, causing it to form oxygen instead. The resonator is a chamber which is responsible for alleviating some of the noise caused by the exhaust. It’s an add-on to the muffler and it’s made to produce a wave of noises which cancel out a certain sound frequency. The frequency varies depending on the type of vehicle it’s attached to. Funnily, these two parts are often times thought to be the same thing, as they’re both part of the exhaust. However, they perform very different tasks – the converter can’t reduce the noise coming out of the exhaust and the resonator can’t reduce the toxic gas emissions. And only one of these parts is necessary and required by law – the catalytic converter. Although not necessary, the resonator is encouraged in order to make the noises more tolerable and it doesn’t have a positive impact on the performance of the vehicle. 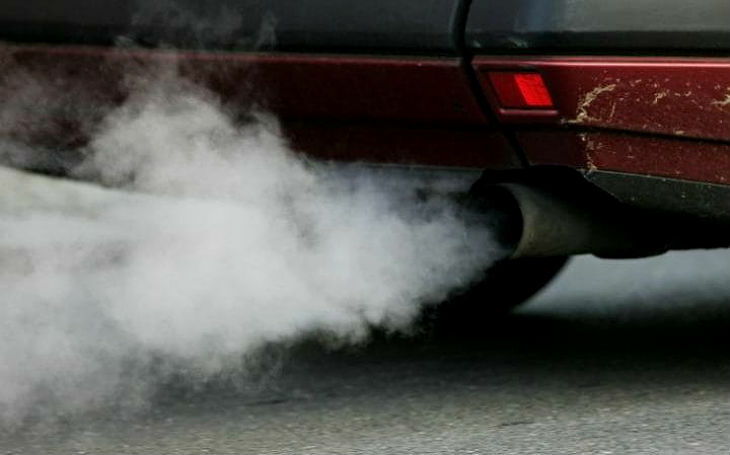 The catalytic converter on the other hand, is required by law because states have laws regarding vehicle emissions of toxic byproducts. If you remove the cat from your vehicle, it won’t pass emissions safety tests. Removing the catalytic converter does not increase the performance of a vehicle. However, removing the resonator can boost the horsepower of the vehicle, which is something commonly done on vehicles used for sports. By doing is, the noise emitting from the exhaust will be more audible, which can be tamed by using a specific type of muffler that will lower the pitch and volume of the sounds emitted from the exhaust.